New High-Value Unilever Target Cartwheels + B3G1 FREE = Great Deals on Slimfast, Hellmann’s & More! Target is offering up several new high-value Target Cartwheels for groceries today! There are over 20 of them including several for Unilever brand products. These offers are all only valid thru today 12/23 only. We also have a very nice B3G1 FREE Deal going on to make for some excellent deals. = $2.03 for all 4 or .51 cents each after coupons & freebie. There is also a cartwheel for Guesstures- unfortunately- it is not on sale and Regularly Price at $24.99 – but there is the 25% Off Hasbro Guesstures Target Cartwheel x1/4 to make it $18.75 after cartwheel if you have interest. Also – just a reminder that if you can meet the Threshold in toys- there is a $10 off Toy Purchase of $75 or more In-Ad Target Coupon (or text TOYSALE to 827438) x12/24 or you can print it HERE. 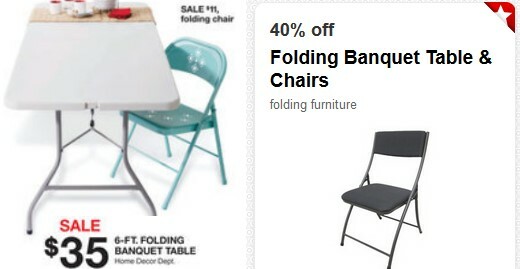 The chairs are also on sale for $11 (Regularly $12.99) and you can use the cartwheel on them as well as the Home Coupon if you meet the $30 threshold. We have a new high value 40% Off Men’s Blue Box Gifts (in the Mens Dept) Target Cartwheel x12/24. Men’s boxed gifts are actually in the ad that starts tomorrow 12/22- but they are available at the same prices now. Gifts include games, tools, accessories and more, and prices start as low as $4.99. If you shop today or tomorrow with the additional 10% employee discount being rung up at registers it will make for some really inexpensive stocking stuffers or last minute gifts! 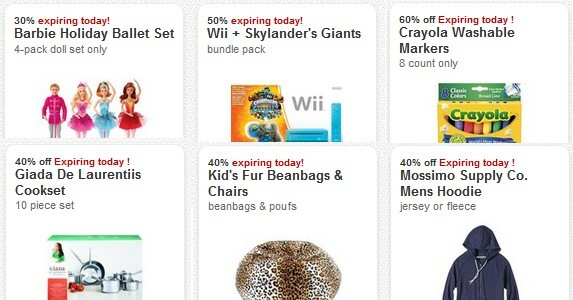 Here’s a reminder roundup of a few nice deals at Target that will only be valid thru Saturday, 12/21 or very soon after due to ending sales or price cuts or expiring coupons. So if you’re headed to Target today or tomorrow grab whatever deals interest you while you still can! For other Target deals aside what is listed below you can always check the Weekly Ad Page at the top of my site. This page always contains links to the complete current ad, best deals for the week & sale updates. 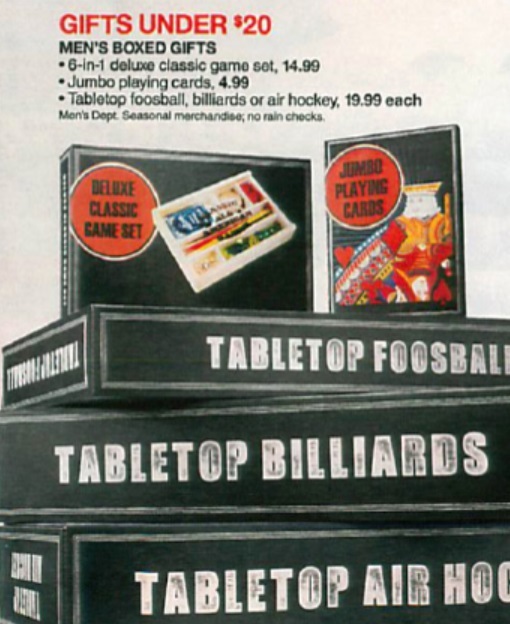 For the rest of the Sneak Peek at next week’s ad for 12/22 – 12/24 check out my post HERE.